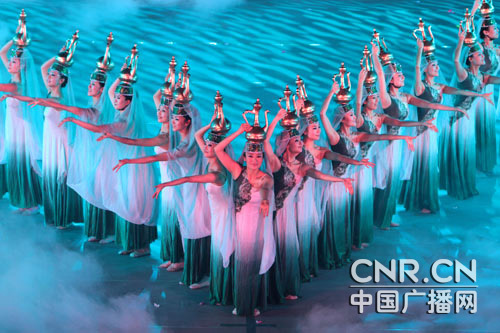 The bottle dance has evolved from Muslim custom. Before meals, Muslims wash their hands with water, while, before attending religious services, they perform either a "minor cleaning" of the face, mouth, nose, hands and feet, or a "major cleaning" of the whole body. In both cases, they use a traditional water bottle. Gradually, the Hui developed a dance with the bottle to entertain themselves during the cleaning process.